Immenstaad, 07 September 2018: The complex deployment work for ICARUS on ISS was conducted on August 15th. 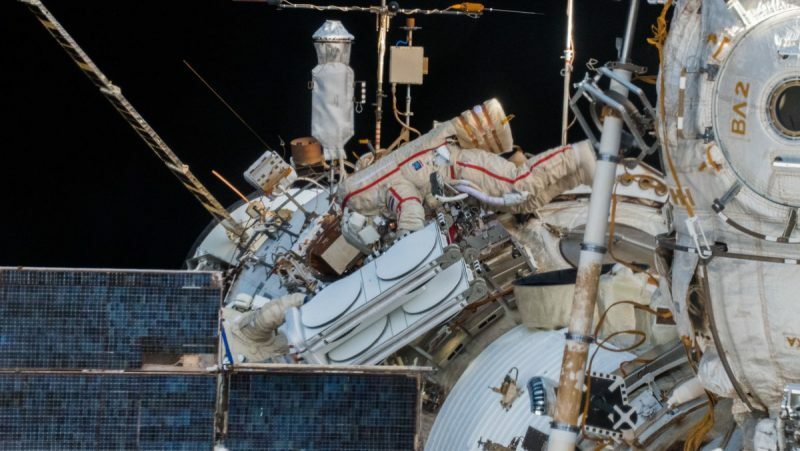 The Russian cosmonauts Oleg Artemyev and Sergey Prokopyev successfully installed the ICARUS antenna “demonstrator”- a large antenna assembly which consists of a transmit and multiple receive antennas. They were able to finish the deployment within 7 hours and 45 minutes. ICARUS will enter a 2-3 months commissioning phase after health of the equipment on the ISS is verified. When asking the two brave Russian cosmonauts, they would certainly confirm the complexity of the mission that required long time special trainings in addition to novel high-tech deployment equipment and techniques. 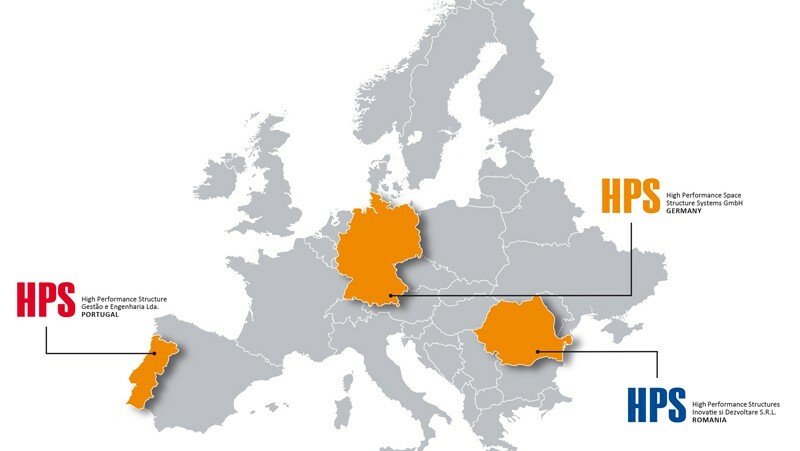 The innovation-driven region around Lake of Constance provides big players and mid-size space enterprises great conditions for these kinds of missions with all facilities for upfront tests and trainings. Funded by DLR, the MPI for Ornithology selected SpaceTech, an innovative small space system integrator in Immenstaad, for the challenging development. SpaceTech was responsible for the development and production of the entire space segment, consisting of inboard computer and outboard antenna assembly deployed on the ISS, as well as for the pre-development of the so-called tag – the tiny transmitter that rides on the bird’s or other animal’s back. 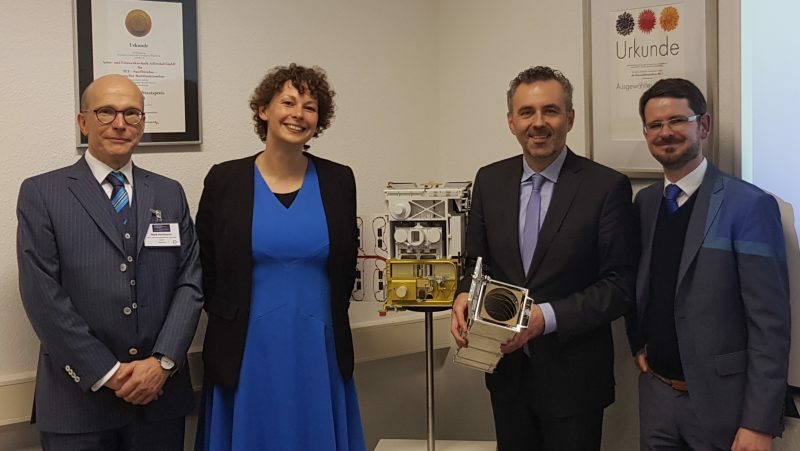 SpaceTech subcontracted von Hoerner & Sulger, INRADIOS and STT-SystemTechnik as established German SMEs in space business for parts of the development and manufacturing. The development activities of the demonstrator included as well, underwater training model, since water delivers conditions closest to working without gravity. On the other side of the lake, the ICARUS project crew found these underwater training conditions in the thermal bath and pool of Constance, where the model was tested in cooperation with the trainers of the cosmonauts before being shipped to the Gagarin Training Center in Moscow. 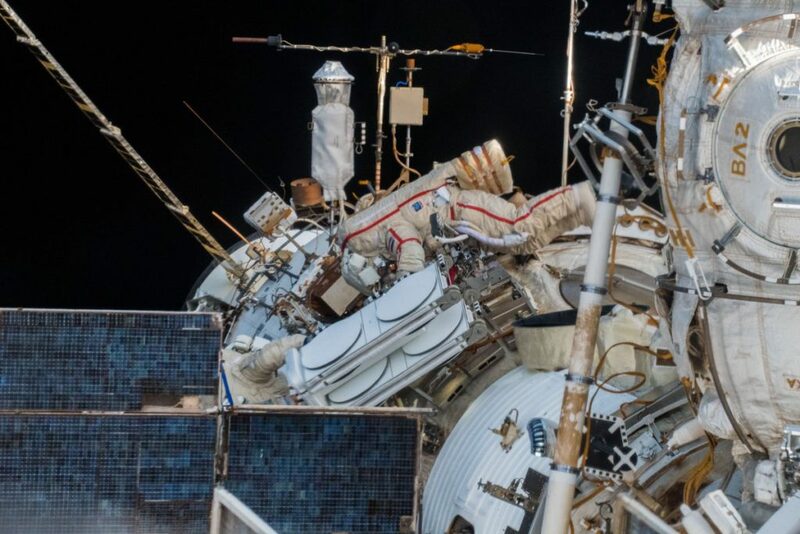 The most challenging fact of this special deployment for the cosmonauts Oleg Artemyev and Sergey Prokopyev was the necessity of working with both hands in parallel, not able to hold on to anything. Engineering made it feasible with the solution of a strong bracket for their feet. Another topic worth mentioning is the complexity of interaction of antennas up in space and the small tags moving on earth or in the air close to earth: SpaceTech’s high-tech system is able to pick up on the very weak signal that the tag is able to transmit due to its small size. This is a huge challenge, knowing that millions of other signals are sent everywhere all of the time. This ultra-sensitive hardware together with a unique software makes possible not only to hear the “soft” voices of the tags, but also to “understand” what they are saying. Humankind may now ask, why we would need all that? Because it can “make the world a little better”. Using the evolved senses of animals to forecast disasters like earth quakes or volcano eruptions or global change are only two of the world-changing applications possible.